REGISTRATION EXTENDED UNTIL DECEMBER 14! 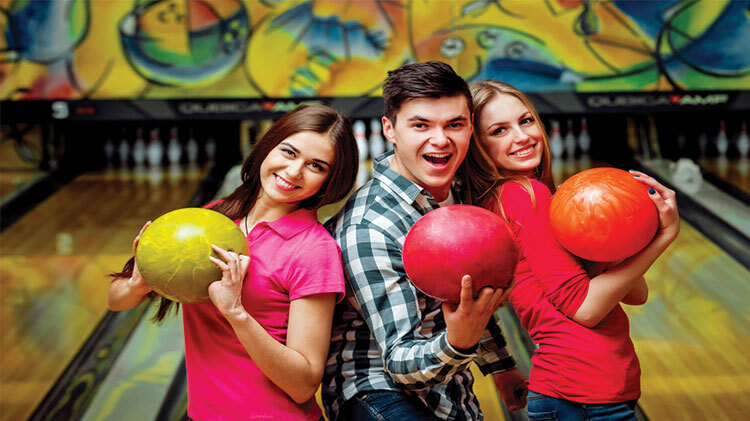 Want to get your kids involved in bowling this winter? Sign them up for Youth Sports Bowling! The season runs from January 28 - April 13, and is open to children 5-18 years old. Child must have a current CYS registration and Sports Physical on file. Both must be valid throughout the sport season prior to enrolling. To register with CYS please contact Parent Central Services at +1 (907)353-7713. All chidren must be registered with CYS to participate. For more information, contact Parent Central Services at +1 (907)353-7713 or go to Building 1049 #2 Chena Road.